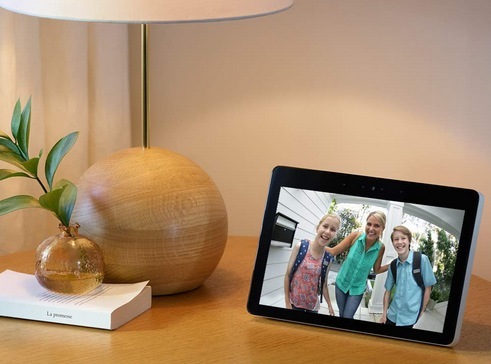 Home /Blog/All-New Echo Show only $179.99 shipped! Amazon has this All-New Echo Show for only $179.99 shipped right now! This is the same price we saw on Black Friday! Thanks, ChaChing On A Shoestring! PLAYMOBIL Arctic Expedition Headquarters only $18.32!